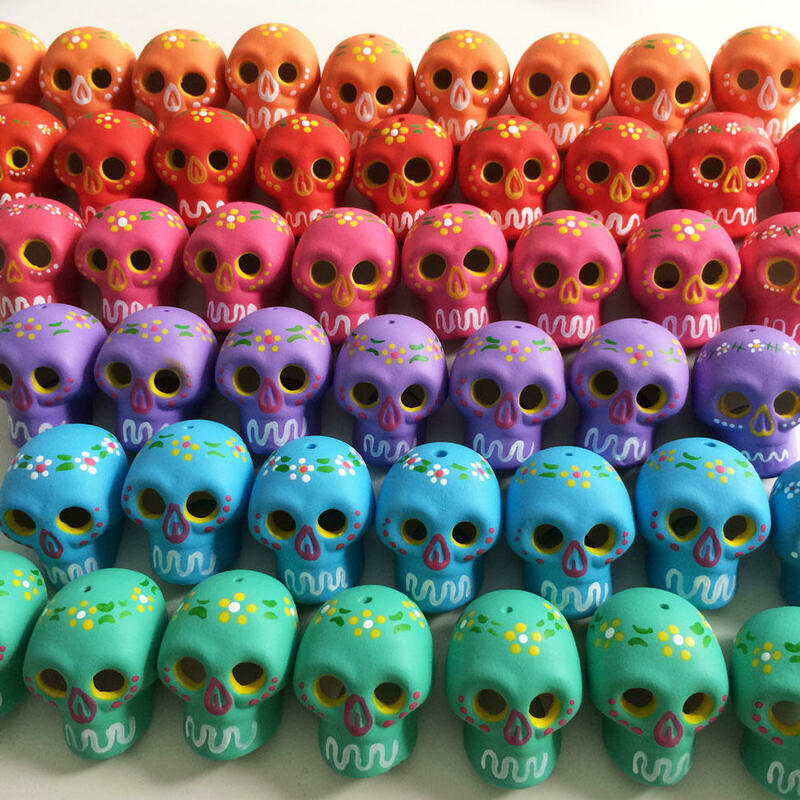 These miniature ceramic skulls are SO cute! 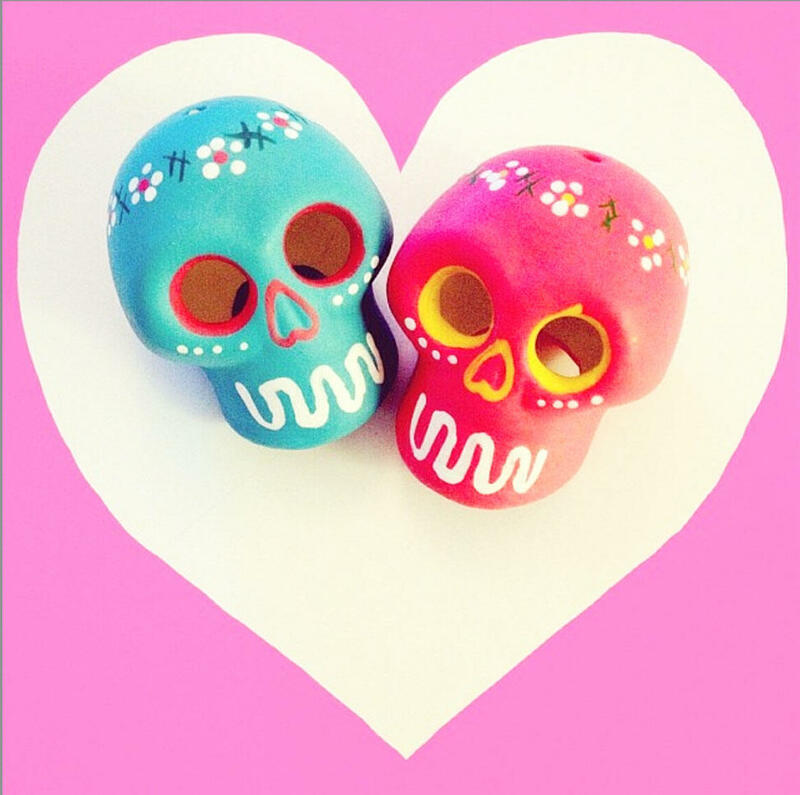 Handmade in Mexico and available in an assortment of colours! One will never be enough!